M and I spent a week with her family in Rome. The weather was brutto, which kept us inside most of the time, but the food and conviviality were, as usual, molto bene. 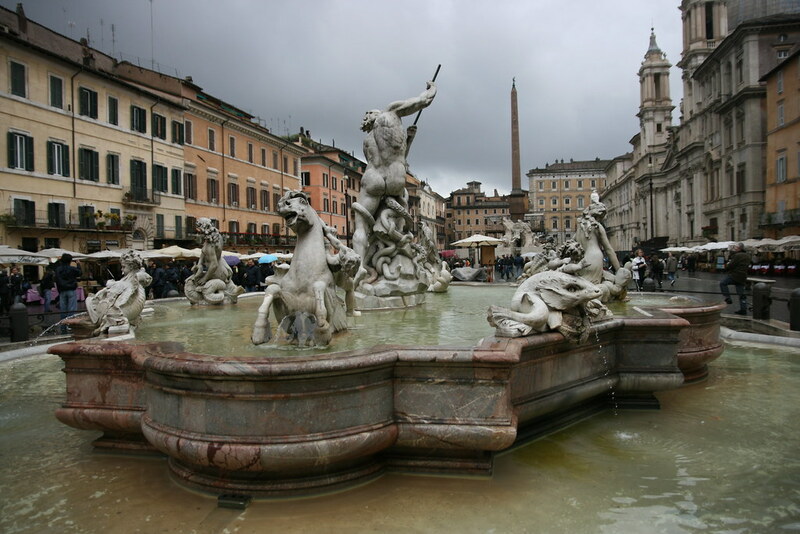 We made two short day trips into Rome (Trestevere and the Pantheon plus some other sights). We also went out to V’s folks place in Grotta Ferratta for Paella. More photos.